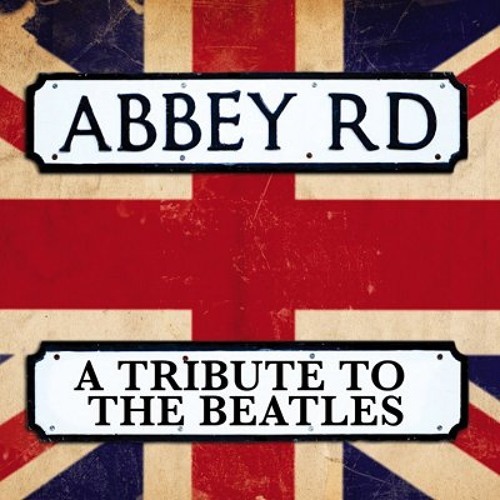 2009 cover of the classic The Beatles song, "Let It Be", from Billy Sherwood's album, "Abbey Road - A Tribute to the Beatles"
Wow. One of the best vocalists that ever was. Just listen how he can clean up to cover the more pop stuff as opposed to Rock etc. Quality. Sounds just like on American Idol when the singer thinks he wrote the song himself. Ha! This sounds like and American Idol singer who thinks he wrote the song himself. Ha! Nobody and I mean Nobody sings this better. Glenn youre out of this world , really man . definitely a favourite Beatles cover. @adam-ellis-28: I see what you mean. Outstanding! @scragnut: thats the highlight right there! Cool !! You make old songs sound new without losing the spirit of the song....great !! Thank you Glenn! Great feel!